Sign up and take your chance to have a 1-on-1 with WRAP! 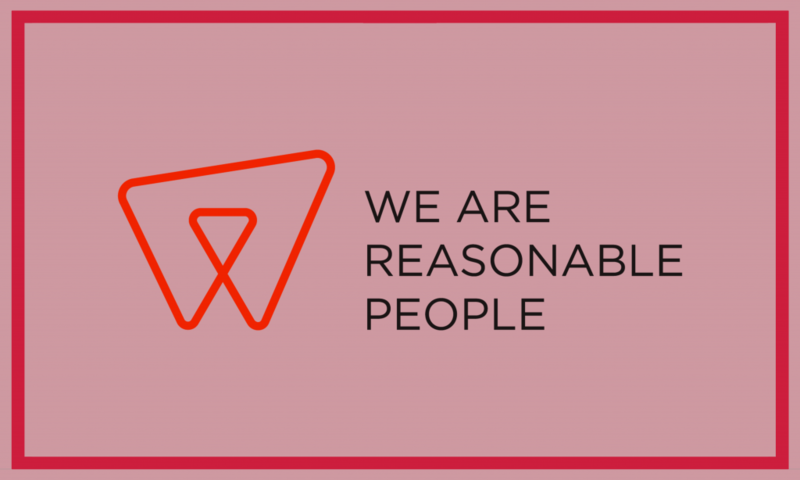 WEAREREASONABLEPEOPLE is a fast-growing design and development agency, specialized in supporting international organizations lead in innovation. We pride ourselves on our human-centric approach; focusing on reducing complexity and positively surprising our clients and their audiences. Through prototyping, iteration and lean methods, we validate the end-user’s needs in order to custom-build the best possible digital solution for our clients. We go beyond the creation of digital innovations. We push boundaries; we do it smart and we do it fast. Our international team specializes in both development and design, and offers a large variety of capabilities in these fields. We’re not just passionate about what we do, but also we’re also extremely passionate about the environment we work in. We believe that in order to produce great products, we have to start with great colleagues. Come say hi, we won’t bite!